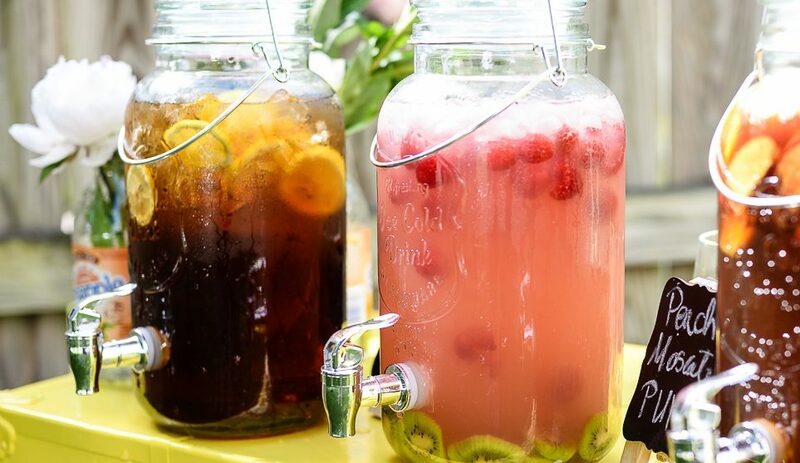 Lets talk juice. 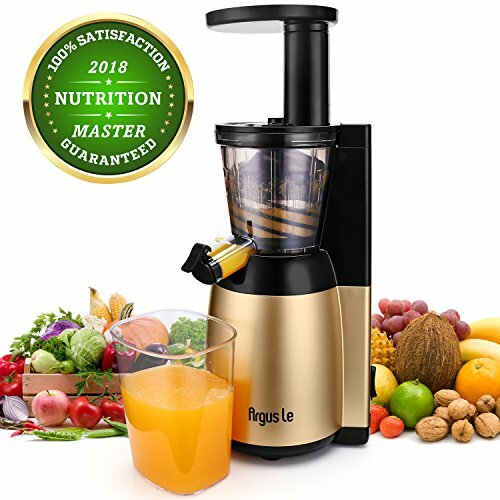 Juicers come with all sorts of promises and come in all shapes and sizes, but when on the prowl for good juicers, there is little that holds importance like the ability to produce as much juice as possible. Not only that but with any type of juicer, you want to maintain as high a nutrient content as naturally possible. That’s where masticating juicers come in, they give more juice yields when compared to the other centrifugal counterparts and they do this with less noise and less waste. 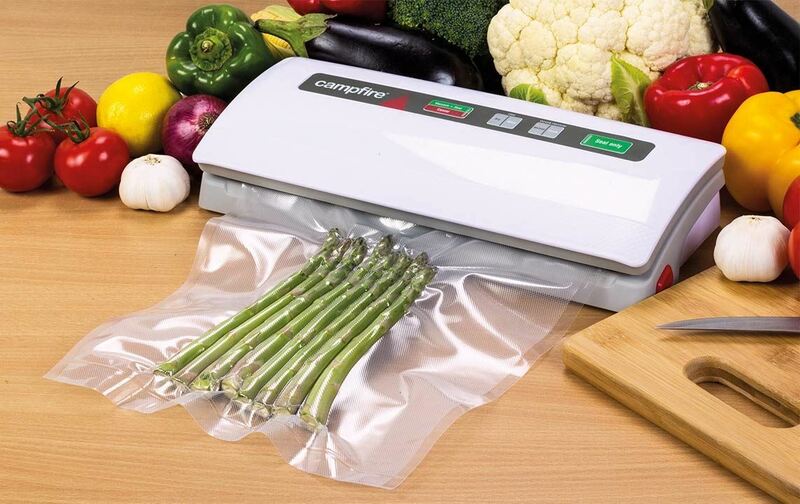 They are especially useful if you intend to juice things like wheatgrass and leafy vegetables, which tend to be harder to extract juice from. 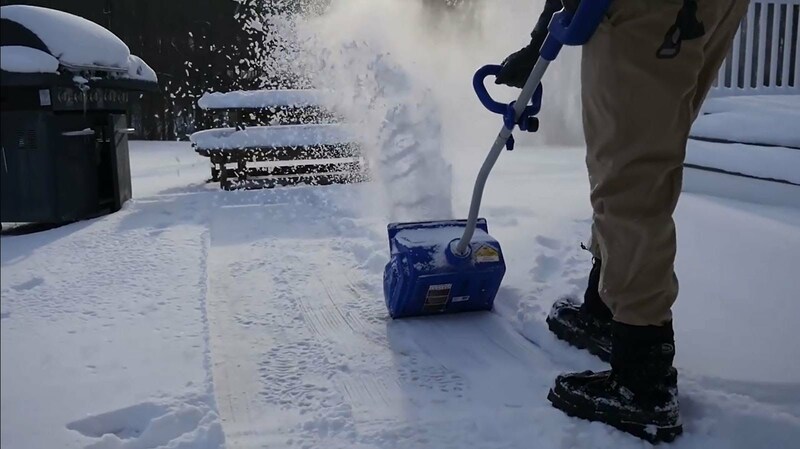 ◊ MAKE THE CLEANING & ASSEMBLE MORE EASIER: Patented Auger Design make the cutting and squeezing all in one part, easy to split into auger and filter which make the cleaning more easier. ◊ NO INGREDIENTS LOSS: Different size holes on the filter make the juicing more complete, higher juice yield and drier pulp, no extra wasting. When buying a masticating juicer it’s important to look out for a few things. 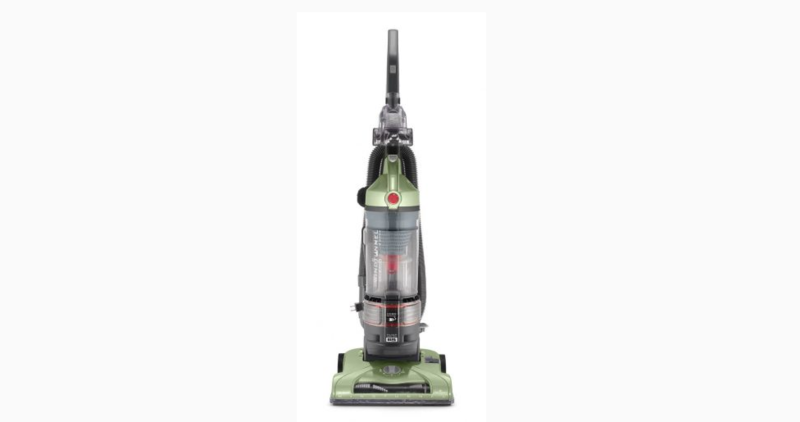 First and for most is the voltage; most should be 110v, then comes the RPMs; the faster they go the more waste and foam they tend to generate due to oxidation, how easy they are to clean, how big they are and of course, how much they cost. 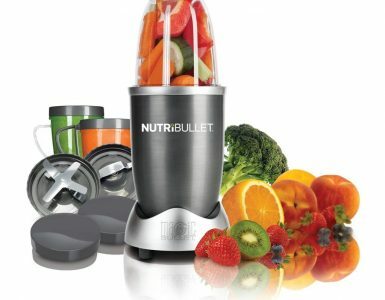 If you’re not sure which is the best masticating juicer for your home yet, have a look at our list of the 5 best value for money masticating juicers below. 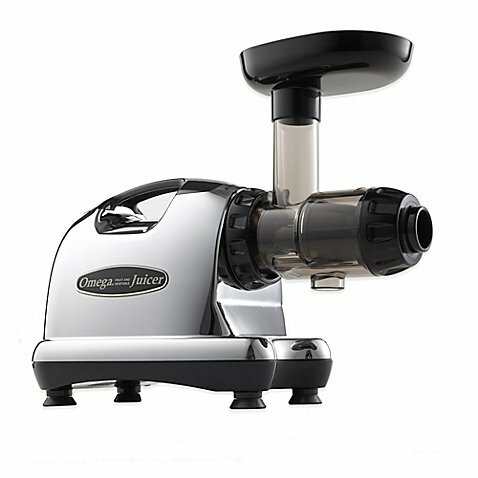 Touted as the best masticating juicer on the market, it is commonly referred to as the 8006. 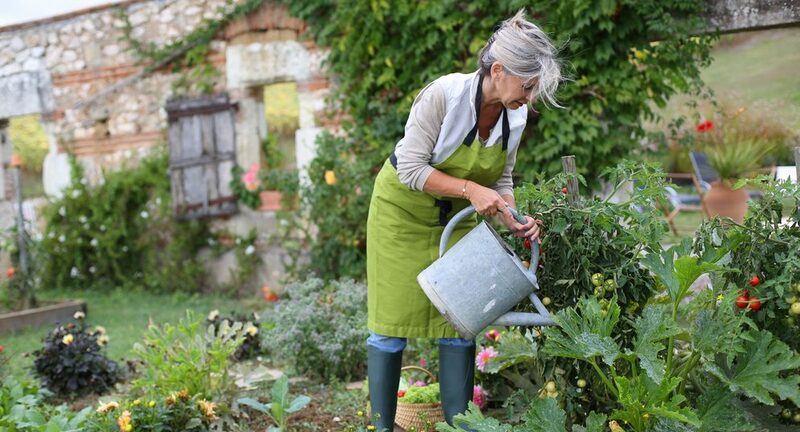 It works by chewing plant fiber to extract maximum nutrients from fruit. It doesn’t just work with fruit, this beast gives you the most out of vegetables and gets this GRINDS COFFEE BEANS!!! 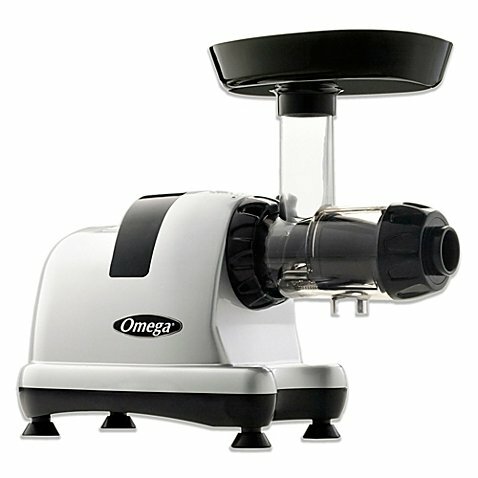 Coming in at only 20lbs, it features an 80RPM rotation speed that makes sure your juice has as little foam as possible. It also features an automatic pulp-ejection function for continuous juicing. 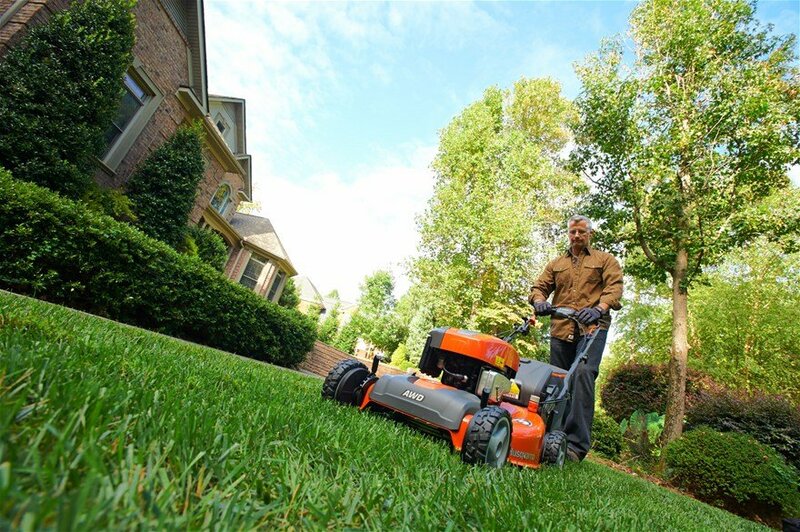 15-year warranty on the motor. 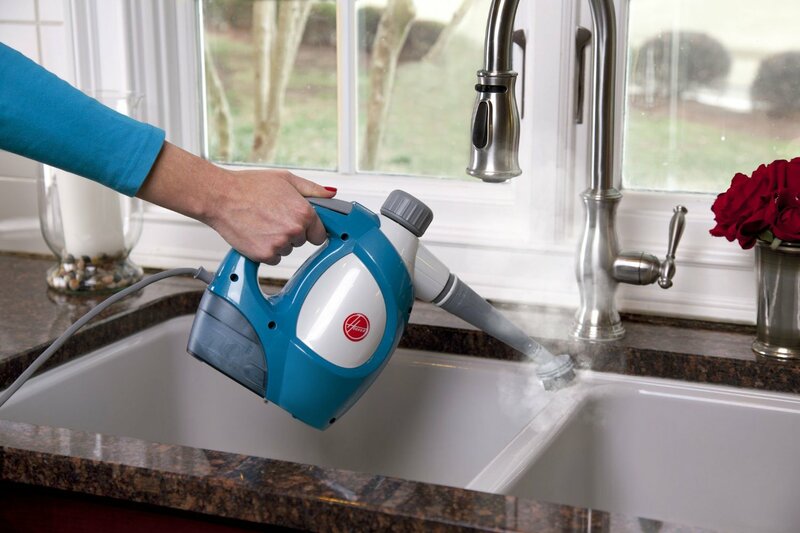 Fast clean up on any spills. The size takes up quite a bit of space on the kitchen counter. 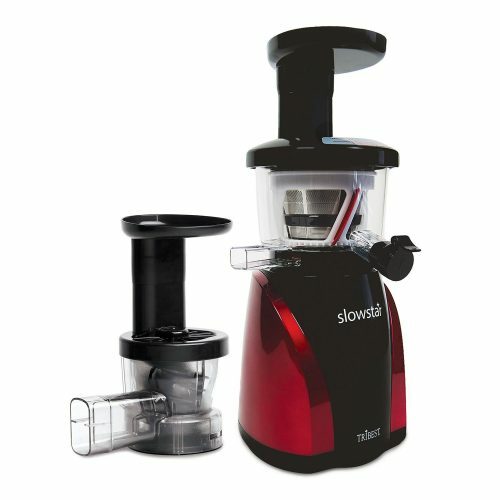 This low-speed juicer and mincer packs an efficient 200 Watt motor and 3 stage speed reduction gear. Its low speed 48 RPM motor ensures that you juice without noise, also reducing heat, therefore, preserving the freshness and taste of your fruit. 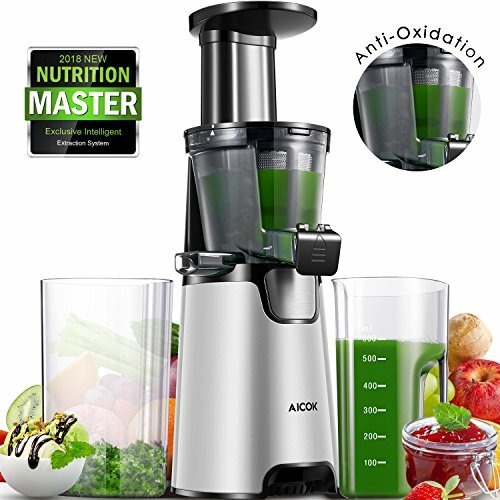 Of course, the low level of oxidation means you can store your juice for a while longer as compared to fast RPM juicers, typically 24 hours. 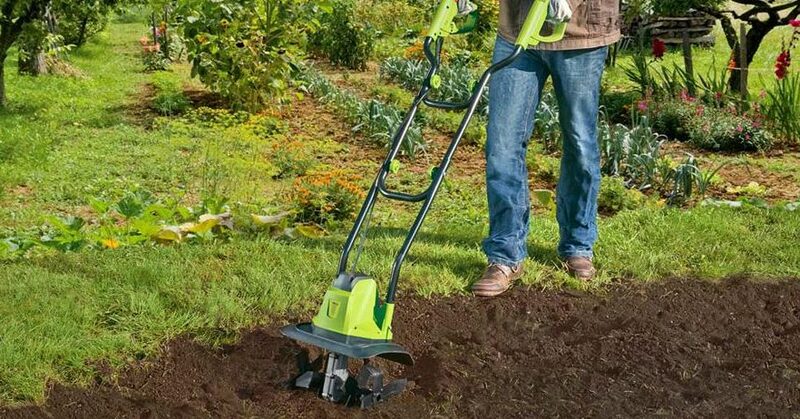 It also features a double blade auger, meaning you get more juice compared to a single blade. Its stand out feature, however, is the mincing attachment that is super efficient at making nut butter and sauces. More preparation time as it is not self-feeding. Larger juice cup makes it harder to clean up. 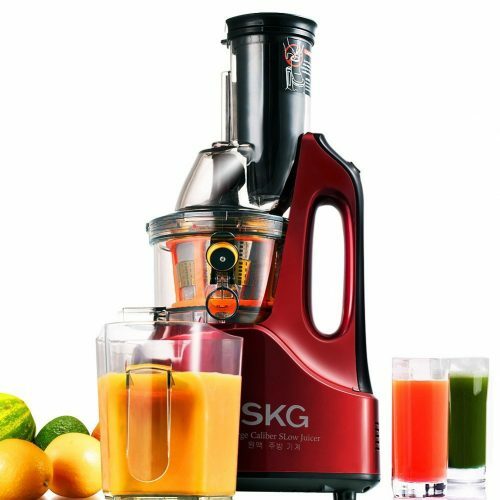 The SKG wide chute juicer is a 240W marvel that comes with sleek design and piano varnish that gives your kitchen a stylish edge and at 23 lbs, it takes its place as one of the sturdiest juicers in the market. Its stand out feature is the SKG’s 3-inch wide chute feed. 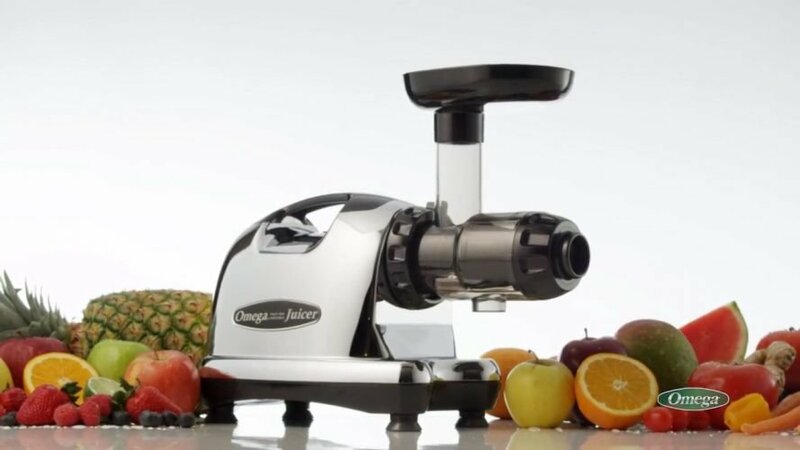 It has a 60RPM rotation rate that gives you up to 90% if juice with some fruits. The slow speed retains juice flavor on account of the minimized oxidation. Handling has also been made easier as it packs a sturdy handle. The SKG comes with a 5-year warranty on all parts and a 10-year warranty on the motor and main body. Its large size makes it ideal for making family servings once. It produces a substantially higher juice yield as compared to other juicers. The SKG is rather heavy. At a glance, the Hurom HU-100 looks like a centrifugal juicer. 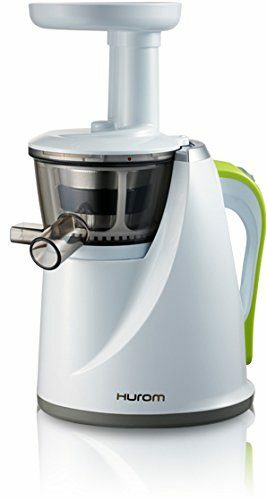 However, upon closer inspection, it is clear that the mostly plastic 150W silent juicer is a vertical masticating juicer. The plastic makes it look cheap but make no mistake, the material doesn’t take anything away from its efficiency. The juicing screen and auger is made from Ulgem, which is 8 times harder than plastic. It uses Hurom’s patented SST(slow squeezing technology) that first squeezes ingredients, retaining natural flavor. At 20lbs, the motor of the HU-100 has an RPM of 80. 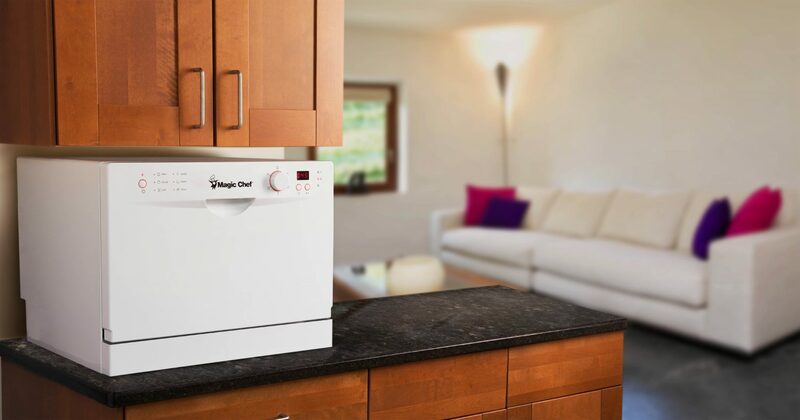 This RPM coupled with the low electricity usage comes in handy in how the HU-100 operates. On feeding of the ingredients, the blunt blade of the auger first squeezes them. Then it keeps squeezing into a thinner channel, giving out a dry pulp and according to the makers, this gives you 35% more juice, thanks to the cold press technology. No anti-drip technology so things might get a little messy. The price tag could get you better. 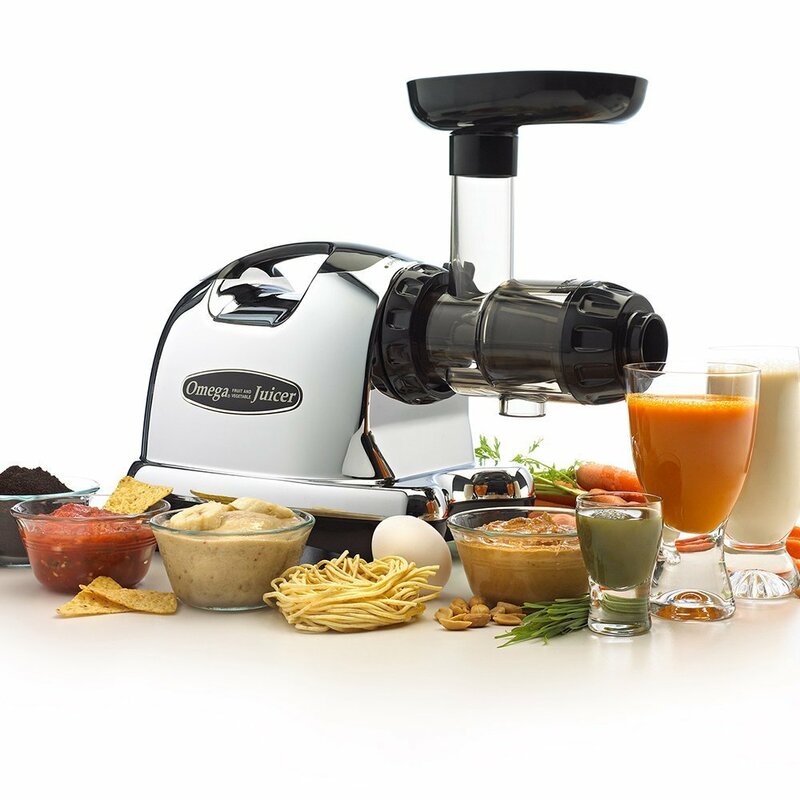 The most expensive (and cool sounding) juicer on this list, the GSE-5000 pulls out all the stops to give you a super juicer. 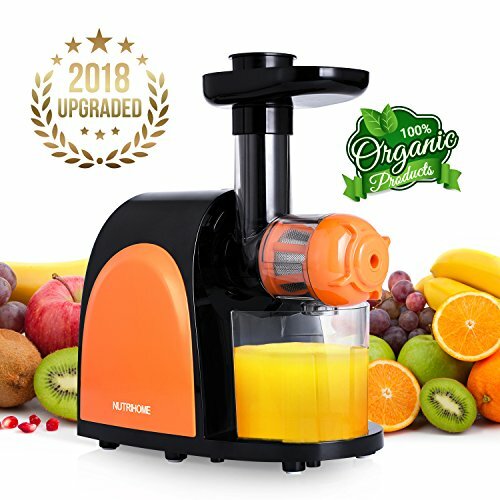 At 26lbs, the sleek GSE packs the all-new design Jumbo Gears with three stages, twin gear processing that guarantees you are getting the most out of all your juicing ingredients by crushing, mixing and squeezing your ingredient for a high juice yield. 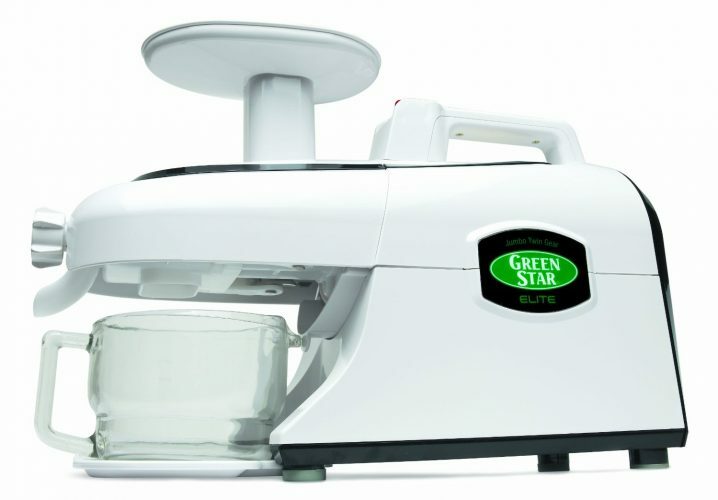 The GSE-5000 stays true to Green Star’s famous Bio Magnetic technology that optimizes juice quality and stability. This incorporates more minerals into the juice while increasing the bioavailability of nutrients in the juice. Its 2 conical gears rotate at 110RPM, drastically reducing heat production. Combine this with bio-ceramic technology and you can’t possibly get better quality juice anywhere else. The GSE-5000 price is on the higher end. 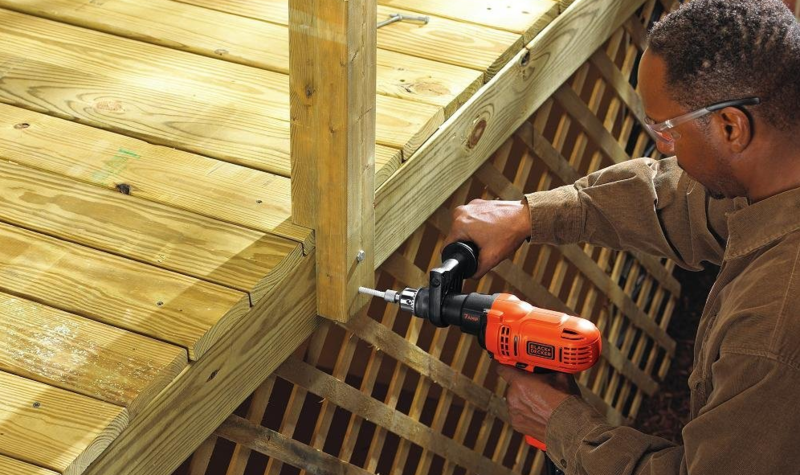 All of which the GSE-5000 performs exceptionally well.